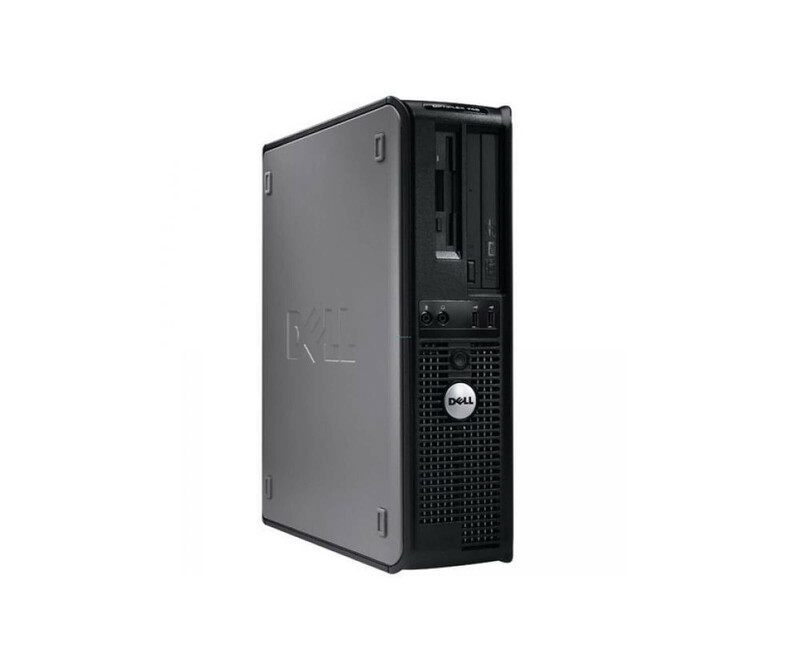 The OptiPlex 740 is an energy-efficient general purpose desktop system with the performance of AMD Athlon 64 X2 dual-core processors and the convenience of technologies, tools and services from Dell. Individual deployment, remote management and flexible security features can help you simplify your operations and increase productivity. At the same time this system provides exceptional value. The OptiPlex 740 offers not only a wide range of cost-effective security software solutions, but also protects your personally identifiable information with physical security options, and user authentication and network security.